Soft cotton hammam towel, perfect for the beach, swimming or bathroom, with option to personalise. Lime Tree London brings you a personalised version of a beautiful range of 100% soft cotton hammam towels. 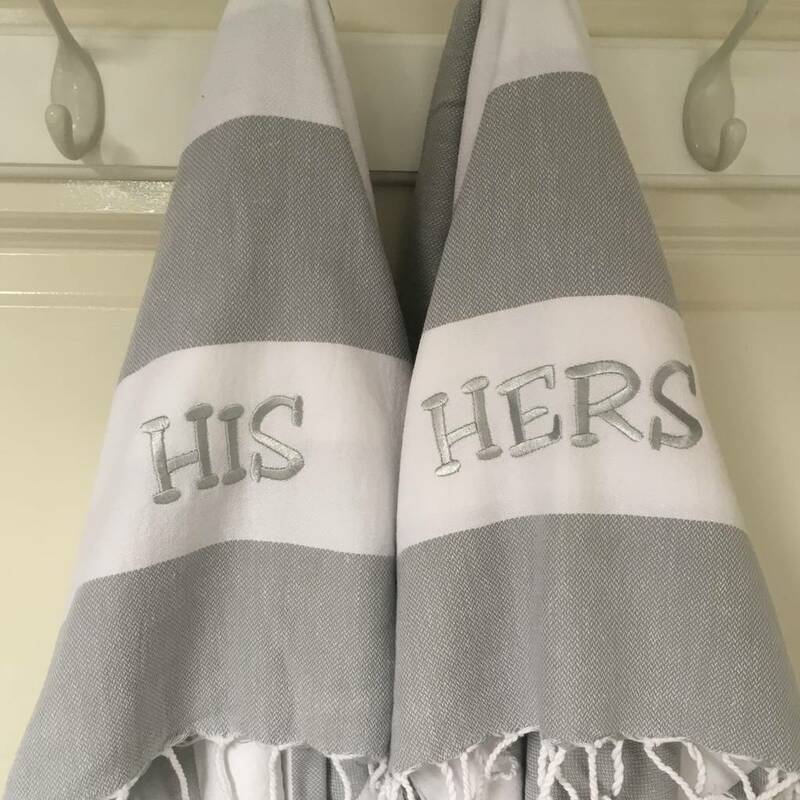 Choose a name or short phrase to be embrodiered onto the towel too. Popular choices of personalisation include first names, Team Jolliffe, Mr & Mrs, Stag, Hen, The Boss, Mum, Dad, The Kids! 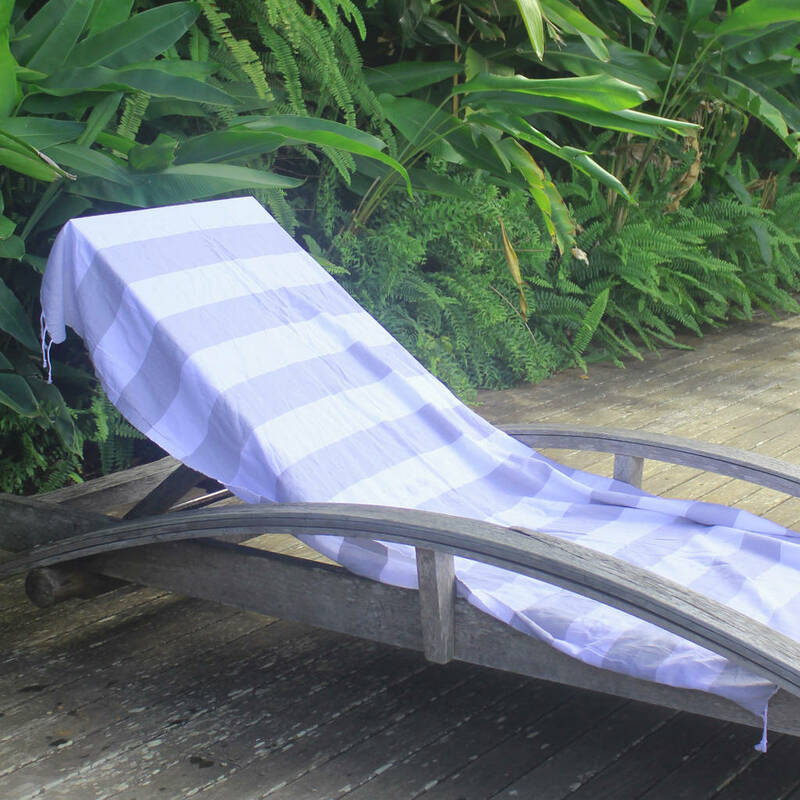 Being so light weight these towels mean no one will lumbered with carry heavy bulky towels down to the beach anymore! !